Is it me, or has the sesquicentennial been hit with some negative waves lately? At the end of the day, is this all we're left with? Last week I had a discussion with a co-worker who expressed great surprise after listening to Town Talk with Ted Schubel interview John Hennessy. What amazed this person was that Fredericksburg & Spotsylvania National Military Park has not noticed an uptick in visitation to their battlefields due to the sesquicentennial. As anyone who was at Chancellorsville last month can attest, special events draw large crowds and generally do well, but the amount of foot traffic through the door on any given Monday has not noticeably increased. Looking backwards, and hitting the pause button at the Gettysburg Address or the passage of the 13th amendment, we see a "good" and successful war for freedom. 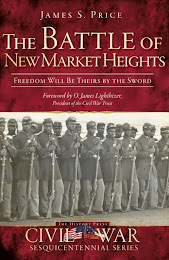 If we focus instead on the run-up to war, when Lincoln pledged to not interfere with slavery in the South, or pan out to include the 1870s, when the nation abandoned Reconstruction, the story of the Civil War isn't quite so uplifting. It is interesting to note that this discussion is taking place alongside the new release of a popular history of what caused the war and a major motion picture – both of which portray the Civil War as a tragic and unjust affair. 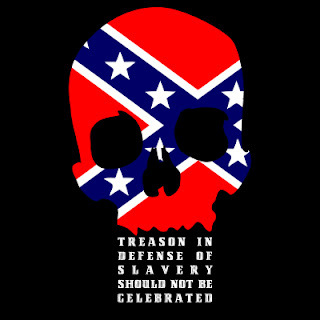 Northern hatred for Southerners long predated their objections to slavery. They were convinced that New England, whose spokesmen had begun the American Revolution, should have been the leader of the new nation. Instead, they had been displaced by Southern “slavocrats” like Thomas Jefferson. This malevolent envy exacerbated the South’s greatest fear: a race war. Jefferson’s cry, “We are truly to be pitied,” summed up their dread. For decades, extremists in both regions flung insults and threats, creating intractable enmities. 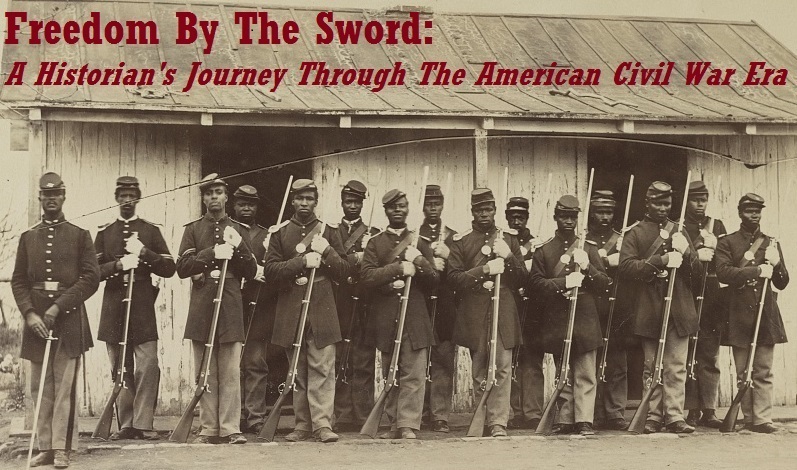 By 1861, only a civil war that would kill a million men could save the Union. Civil War buffs looking for “warm and fuzzies” should studiously avoid this one. It is a film of the war at home – of a family ripped apart by war, of fathers set against sons and daughters, of a community driven to an appalling act of vengeance against a man who insists on exercising his right to free speech during wartime. A story of the violent passions and burning feuds that set ablaze the home front during the Civil War, Copperhead the Movie is also a timeless and deeply moving examination of the price of dissent, the place of the individual amidst the hysteria of wartime, and the terrible price of war – a cost measured not in dollars but in fractured families, broken loves, and men dead before their time. Again, not much to feel good about there. But I wonder if this might be effecting the commemoration. Could it be that people will not join in commemorating something if they think it is was unpleasant in the first place?